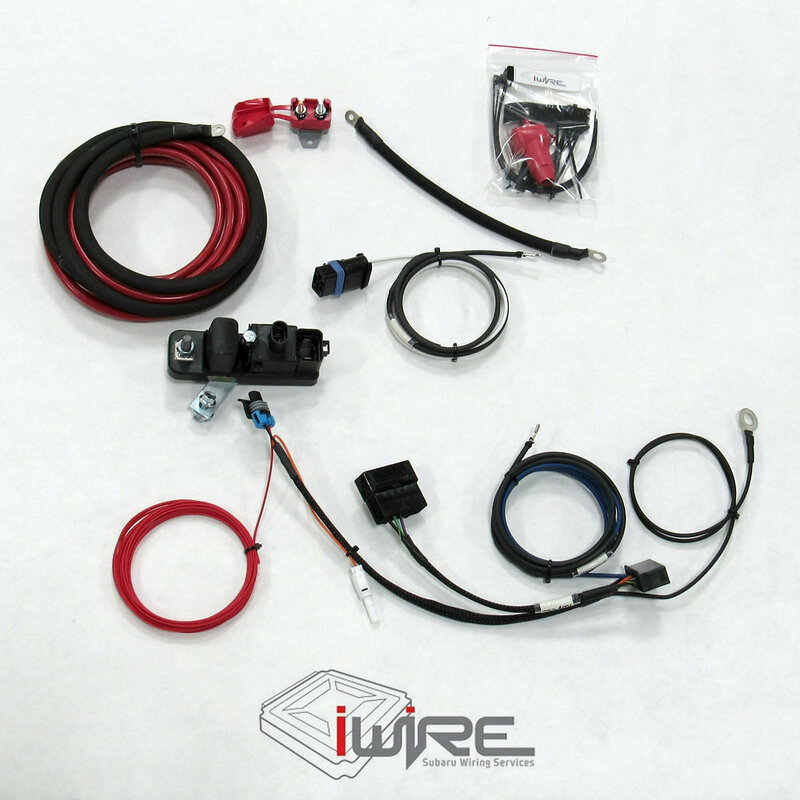 iWire Fuel Pump Controller Hardwire Kits Now For Sale! If you want to make big power, especially for those running E85/Flex Fuel or big injectors, the fuel pump needs to flow to its maximum capacity. Our kit is designed with high grade materials to retain the factory safety shutoff and the low, medium and high settings utilized by the factory controller. Don’t be fooled by other “hardwire kits” which are a basic relay with inline fuse. We make three versions – in-tank single pump, Radium single pump and Radium double pump. Each kit comes with step by step instructions to make install as easy as possible. Learn more by clicking the links below.